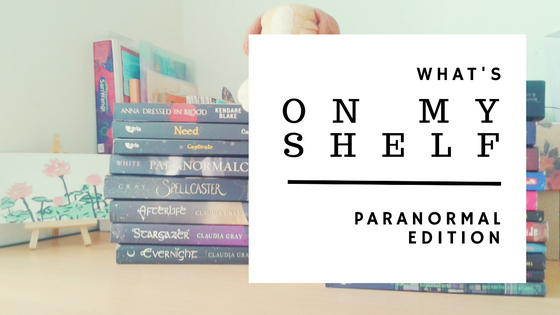 Like I promised, today's edition is about paranormal books I own. I know the line between paranormal and fantasy is a bit blurred, but to me, paranormal books are books that set in our normal, ordinary, problematic yet still beautiful world, but with supernatural aspects. You know, books with vampires, witches, etc. You name it. Fantasy is every other books that sets in an entirely different world, or at least have their own world that run in pararel with us. For example, Harry Potter and Iron Fey goes to fantasy for me, because while they both have aspects in our world, they also have their own world (wizarding world and tir na nog) and set mainly there. Paranormal used to be my favorite genre. Freshly graduate from middle grade books, paranormal was an easier genre to read than straight up fantasy. Fantasy was a hard genre for me, it requires more imagination in terms of world building and magic, while with paranormal all I have to do is visualize certain vampires/werewolves etc. As you can see, literally 99% of these books are in Indonesian. That's because I read this genre mostly from the land before internet, I wasn't sure my English ability is ready to read books in English (it was). Need series is one of my first paranormal books, ever, the other is the Vampire Diaries series. Now the problem with Indonesian publishers is they tend to stop publishing in the middle of series, or took 985382 years until they publish the next books. That's why I only have 2 Need books, they still haven't release the 3rd and 4th books after 6 years. I spent 8 years (I think?) waiting until Vampire Diaries completely published. Paranormalcy is a book that I should love, but I just never get to the 2nd book. I guess at the point when I read it (2 years ago) I'm already over this genre. Anna Dressed in Blood has this amazing SPN vibe, but the romance ended up ruining it for me. Evernight is a series I used to read all the time. I don't know how I'll feel about it now so a re-read is definitely needed. (Also I hope to still able to find Hourglass!) The Dark Guardians series is abot werewolf, and I read one of it last year and I still in love with it. Ghostgirl and Suddenly Supernatural are series I used to read when I was 13, and I remember really enjoyed them. Now my sister reads them. The Intuder is a book I got at a bargain bookstore, and it was pretty creepy. The Evolution of Mara Dyer... well that is one crazy (in a good way) book. And finally, Hold Me Closer Necromancer is one of my all time favorite that still hasn't got it sequel published by Indonesian publishers, years after the first book. 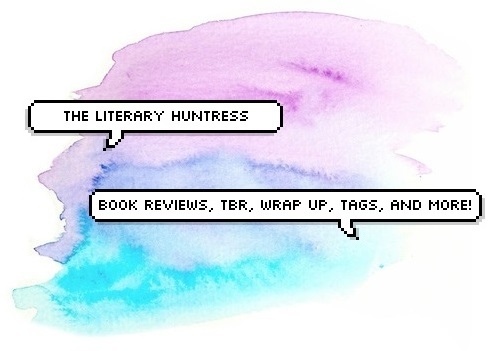 I used to read a lot of Indonesian books too before the internet became a huge thing... and I love their "teenlit" (which is basically YA contemporary romance). I've always found translated works to be a little bit jarring to me though so the moment I started having easy access to English books, I switched pretty much immediately. Me too! Ever since I find the internet and blogosphere, 99% of books I read are in english! I never been a huge fan of teenlit though, I've only read Illana Tan's book, Summer Breeze, and 3600 Detik (which I love all of them). yeah, there are some feelings that just lost in translation, that's why I prefer English book too haha! Ooh, I totally agree with Anna Dressed In Blood - I enjoyed it at first, but yeah the romance just felt really unnecessary to me! And SAME WITH EVERNIGHT! I used to love it...but it's been a while, so a reread is definitely necessary for me! Oh I love paranormal! I mean, it can get a bad rap for all its tropes and cliches but it is totally easy to read and it can be super fun.😂 I loooove magic stuff too so WIN WIN SITUATION. Although I can never figure out the difference between urban fantasy and paranormal. Omg sub-genres are so hard to define. AHEM. But anyway! 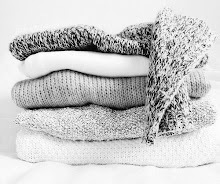 I love the looks of your collection! I loooove the Mara Dyer series and I need to read the last one. ASAP! Before the Noah books come out! I don't like them as much as I used to, but they're my guilty pleasure haha! I think urban fantasy is more about... idk urban legends? Like ghost and stuff, while paranormal is more like vampires witch werewolves those kind of things? I guess... I can't differentiate them either haha! ME TOOOOOO. BUT I'M SCARED OMG. After Twilight, Paranormal was my fav genre as well until they all started to be average after a while with a strong romance lol. I loved Paranormalcy but now that I look back I probably wouldn't like it as much. I had similar thoughts to Anna Dressed in Blood as well. Twilight definitely started the paranormal fever haha! I also think that I won't like Paranormalcy if I read it now...it felt really juvenile to me! Yess! It's very hard to get a copy of some of my favorite books omg! 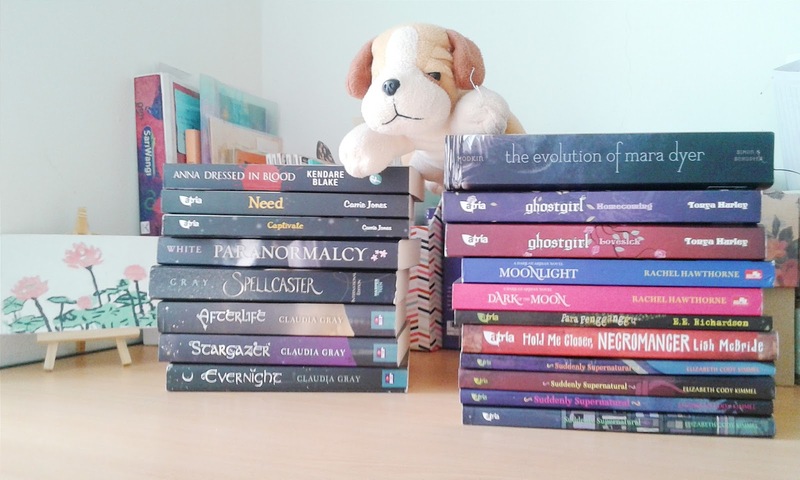 I think we have same feelings about Evernight, I really liked the first book and remember a lot about it, and remember NOTHING about the rest of the series xD I haven't, but I have it on my tbr for such a long time haha! Ah, it must be painful for series to never finish being published, and having to wait so many years for them to finish! I still need to read Anna Dressed in Blood! I have a copy, and I have only heard good things about it. It is! And what's worse is they can do cover change and re-publish same books over and over again but seem to forget that THOSE BOOKS IS A PART OF A SERIES and there are books that coming after them-_- YESSS. I only count the original 4 books as canon, because the end of the return is just... <//3 I hope you'll enjoy it!